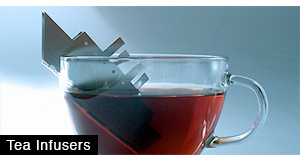 Beautiful tea infuser, designed by Pablo Matteoda from Argentina, promises to spice up your morning tea preparation. Bite me. I want one. Awsome. Where i can buythis thing? i want it!!! where i can buy this??? 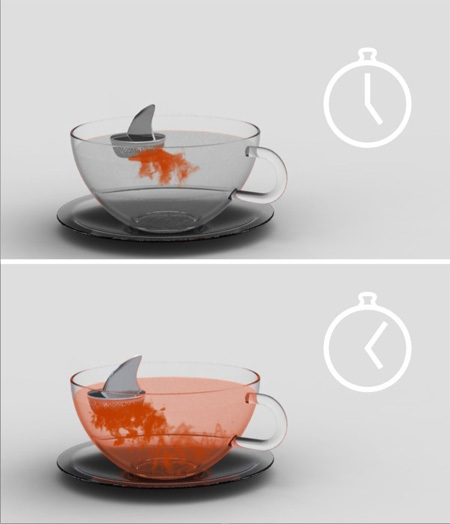 Will you please tell me where i can buy the Shark Tea-infuser? I would buy like, 6 of these. 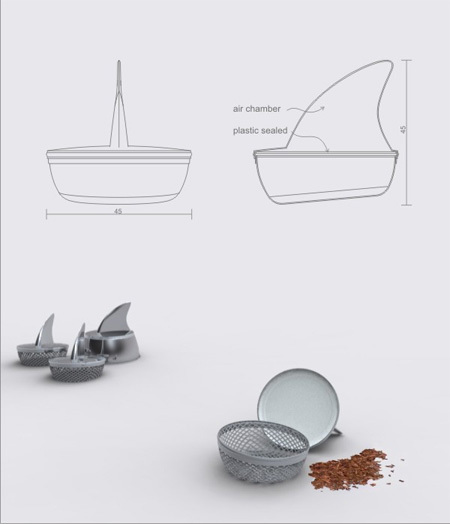 I am interested in buying the Shark Tea-infuser, please inform me where i can buy this item? Where can I buy one pls? I WANT TO BUY ONE. please let me know asap where I can. 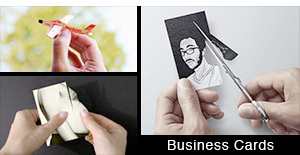 What a super creative and fun design. well done. 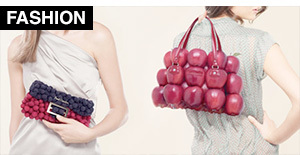 I’m in agreement with everyone else who sees your lovely invention – I would like to purchase a few of them. Are you planning to manufacture the Sharky and if so, could you give me details on how I might obtain some? Maybe the guy that made this is Dead?? Bummer I would really like to purchase a couple of these. 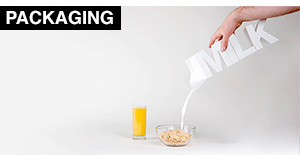 You cant buy them, sadly its still a concept and no one has thought to actually manufacture it. I would, it would make millions. WAAAAAAAAAAAAAAAAAAAAAAA someone please make it! He sould take it onto the Dragon’s den show in the UK they’d buy it for sure! Keeping the dream alive…I know 5 people that want to buy one! I want one too!!! Someone please make it!! 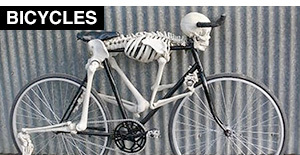 I would also like to buy one, the guy that designed this is a genius! Really want to buy it , when will it be available?????????? Wonderful Design~! Would you mind to tell me how to Order? I want to buy one, too! 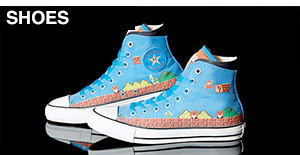 I’m so bummed that they’re not available. tried everywhere and CANNOT obtain this! so frustrating. I want it! Please let me know how to order! 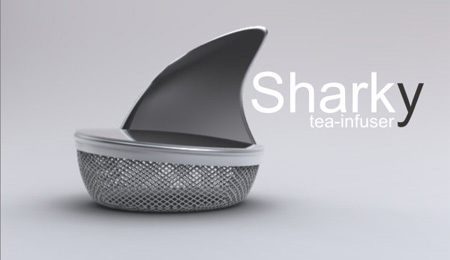 Still no Sharky Tea infusers? Might have to try n make one. I need to buy couple of these.. The amazon link one is a different design. When will they be available? True about amazon one being different design and not as good! 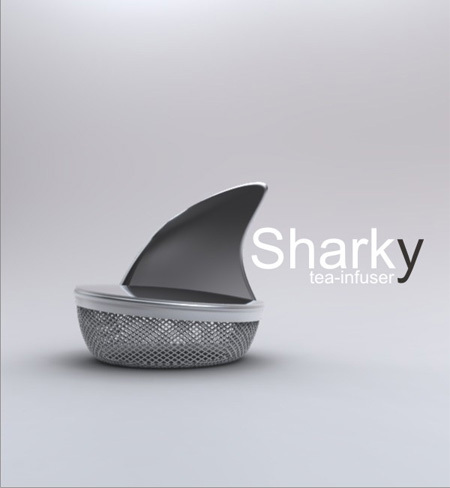 I would like to buy a sharky tea infuser. Would really ove to be able to purchase this. Where can this be found?